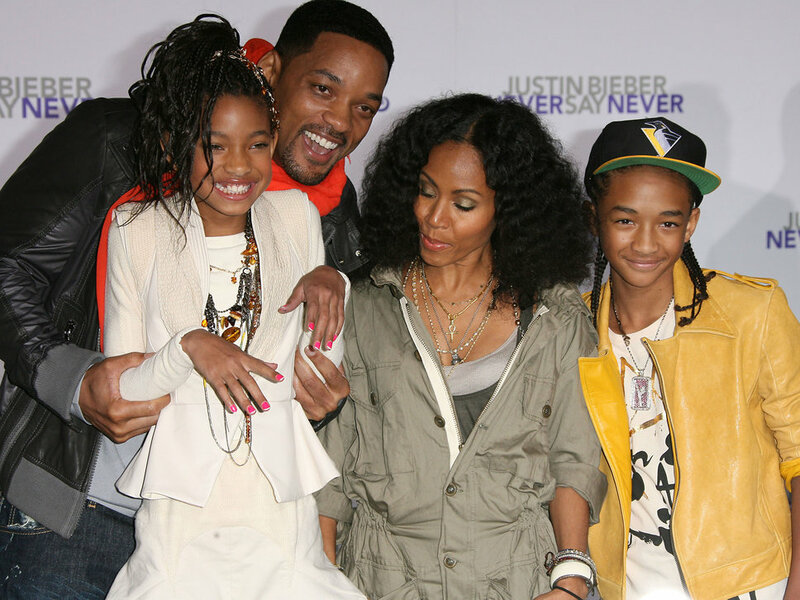 Will, Willow, Jada, & Jaden :). . HD Wallpaper and background images in the Willow Smith club tagged: willow smith 2010. I WANNA MEET ALL OV DEM I LUV DEM!! BEST CELEB FAM EVA! !